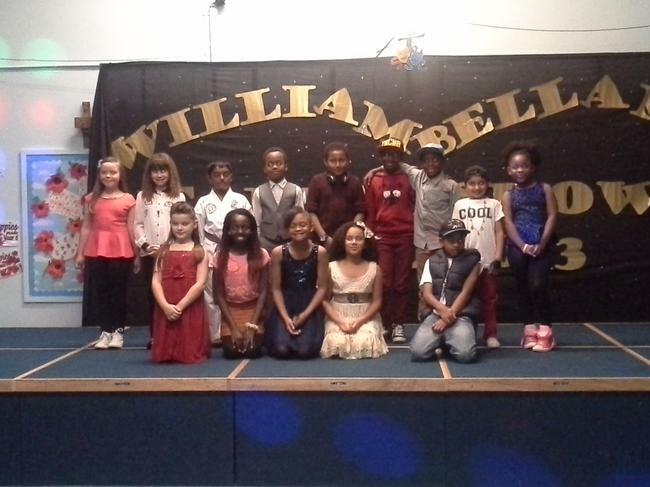 With the vast amount of raw talent that has been observed in the school, The Voice embarked on putting together a talent show where the pupils had the opporutnity to show off and express what they can showcase. The Talent contest was in three parts. Audtions, semi-final and the final. 35 pupils went through the first audition stage. The judges were so impressed with their talent, they all got through to the semi-final. At the semi-final stage 15 pupils went through to the final, which was held on 16th November 2013. At the final we had guest judges: Kim Garton from Barclays Bank. Mclean - Professional singer and Jordan from 'Inspirations School of Performing Arts' There were performances from Inspirations and a semi-professional singer - Kaiona Daniel sang two songs. The Show was a great success!! Winners David Nwokoh & Jospeh Odunaike winning £100 vouchers. Second place were Lovely Ntete & Jessica Moy winning £50 vouchers and third place Libby-May Fuller winning £30 vouchers. 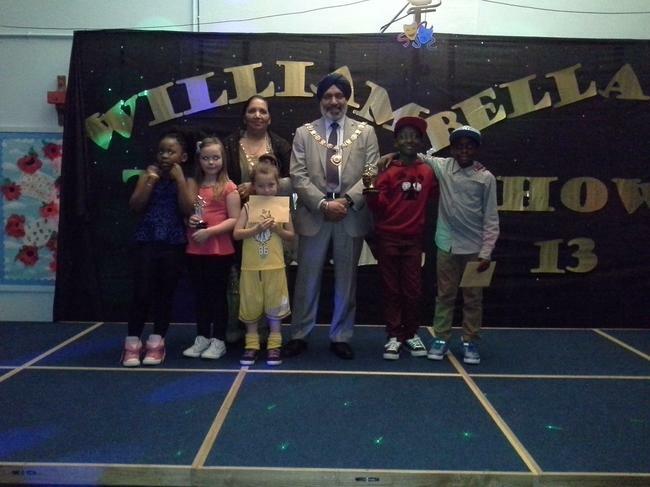 All 15 finalists received a trophey presented by the Mayor Cllr Hardial Singh Ria. 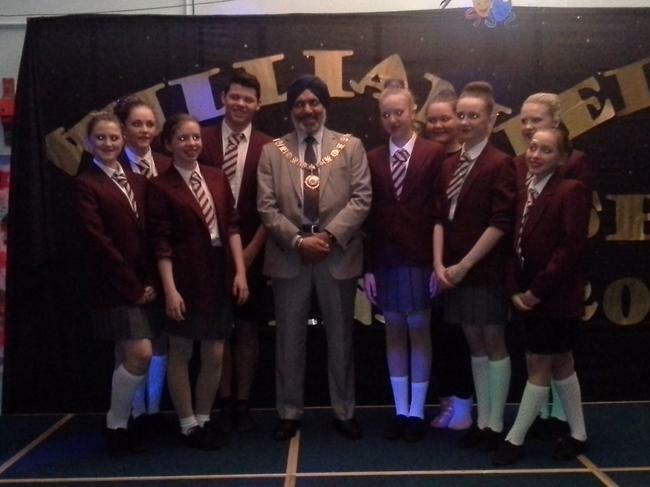 The Mayoress Gian Kaur and the school Chair of Govenors Kathy Dee also attended. Thank you to all those families who came along to show their support for their children and others participating in the event. Thank you also for the great feedback we received through the forms that were filled in and collected at the end of the evening.